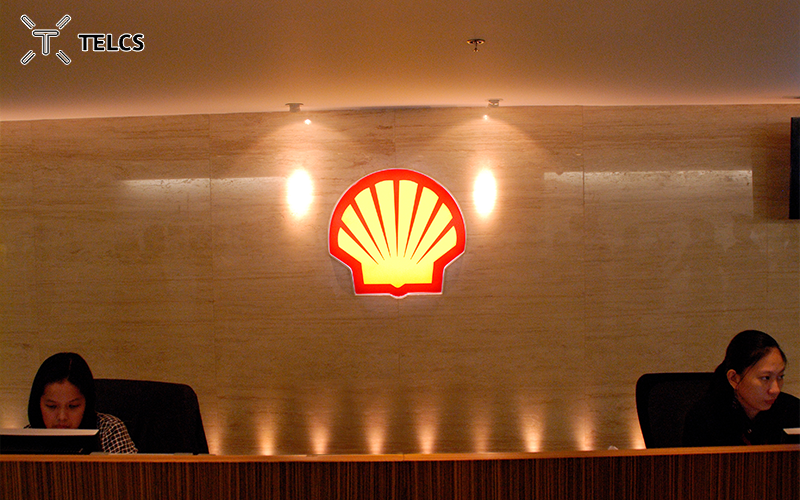 With over a century of legacy, Shell Philippines is known as one of the most successful companies in the country. They are dedicated to provide quality product and services. They are involved in oil and gas exploration, production, oil refining, distribution and others. 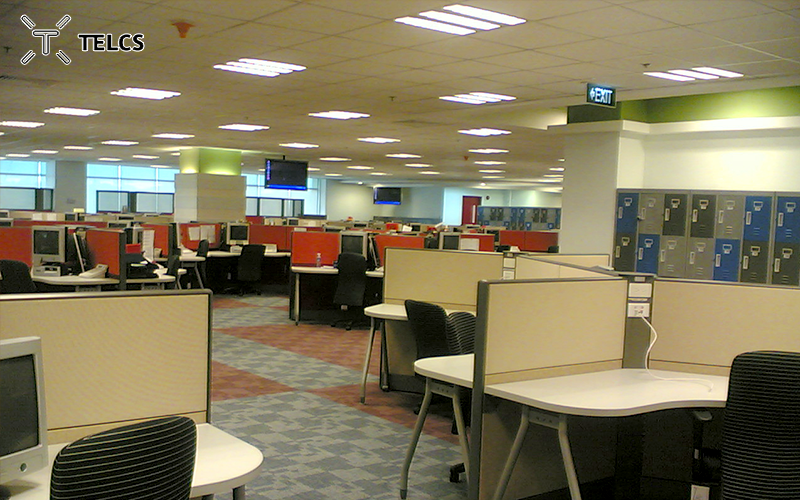 This respected company built a 24/7 operating service center for 2,800 employees. Shell is very concerned with their employees’ health and well-being, they also have a reputation as an ecofriendly company. TELCS intend to stay in line with the standard and decided that a Silver LEED certification for the project was needed and had to be supported through Platinum LEED points for lighting. 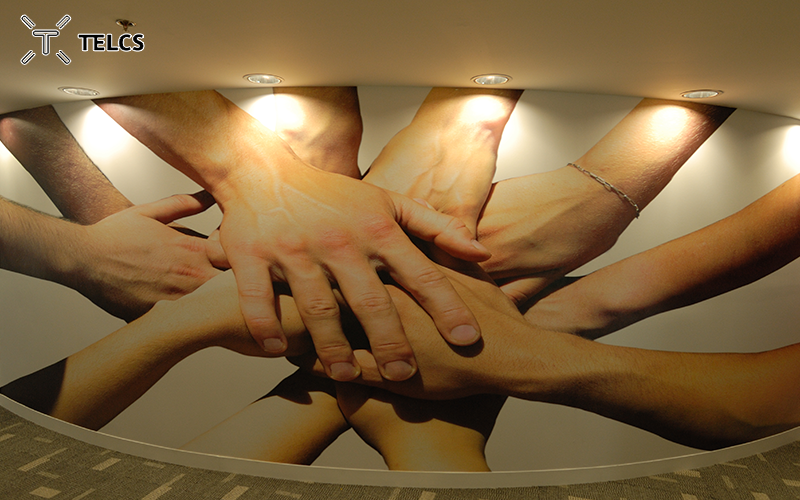 It was a challenging task to take on knowing that the goal was to create a homey atmosphere in a working environment. The property consists of open offices, executive offices, cafeterias, a clinic, a sports facility, and areas for resting, reading, and sleeping. 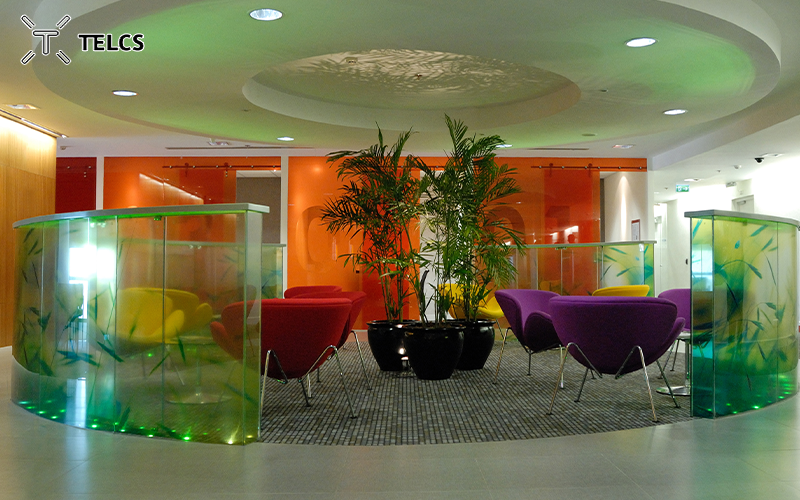 The highly competent and professional team of consultants and designers was able to create a unique office and TELCS did an amazing job on providing the best suited lighting design that is incomparable. 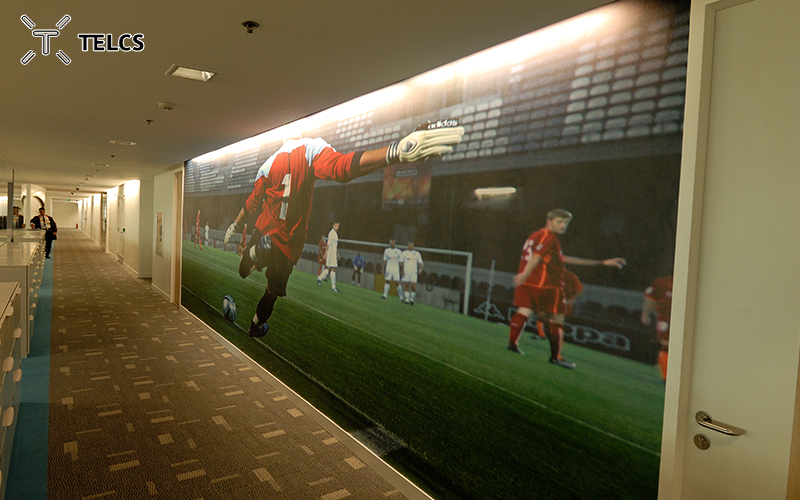 TELCS used highly efficient and glare-free fixtures. 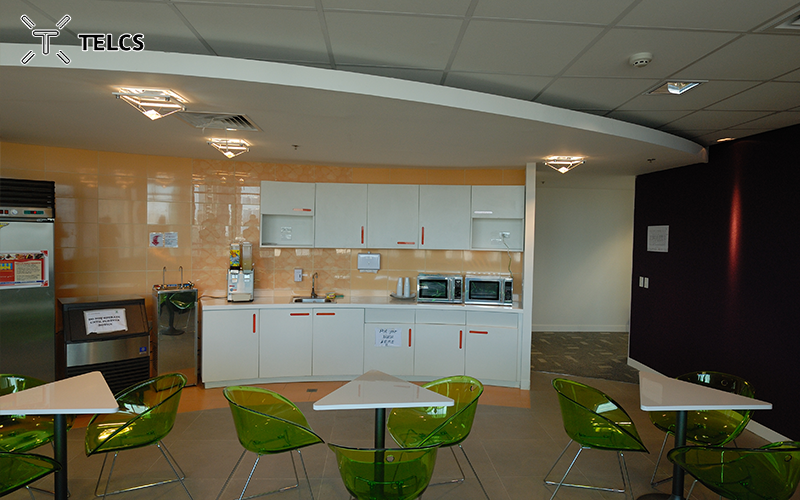 There was a decrease of 37% of the energy consumption and was further reduced by installing DALI dimmable fixtures, connected to daylight sensors and presence detectors. LEDs from Insta, Germany was set up together with LED diffusor glass to create durable, low consumption art pieces of light. The finished product was awe-inspiring. Offices with at least 500lux on tables made the employees very pleased. 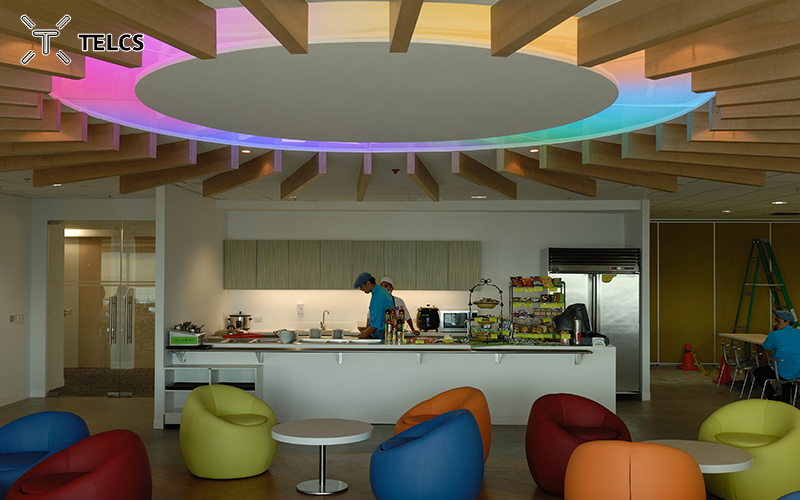 State-of-the-art lighting-creations with color changing LEDs were installed in breakout areas to emit relaxing vibes. This was all done to form a long-term employer-employee relationship. 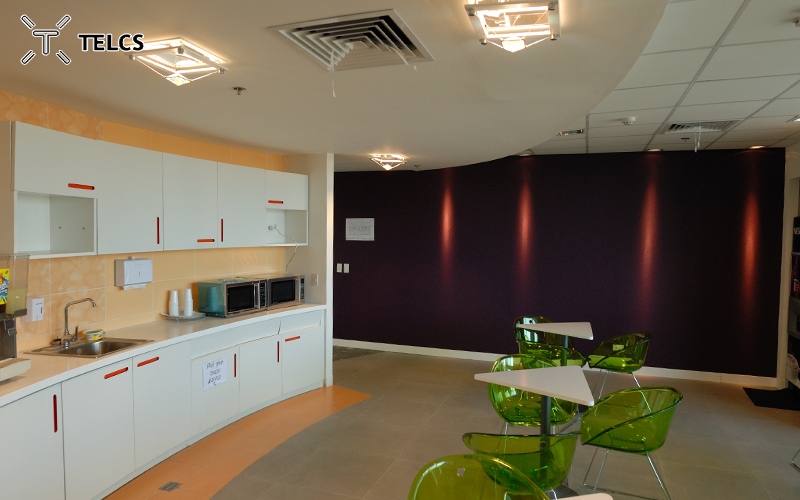 Silver Certification was awarded to the project, and TELCS achieved maximum points in lighting, making it the first LEED project in the Philippines. A stunning 37% drop in energy consumption was achieved by using advanced technology, highly efficient, and low glare luminaires. 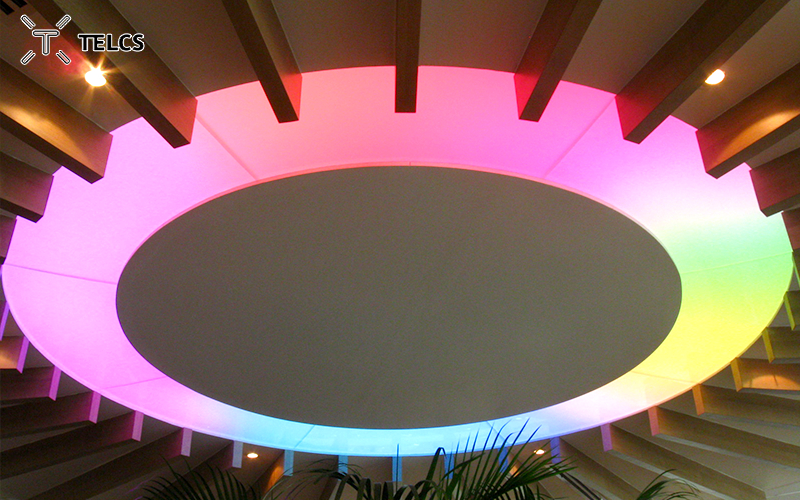 This system resulted in saving costs for almost 1 million USD a year compared to a standard lighting layout.